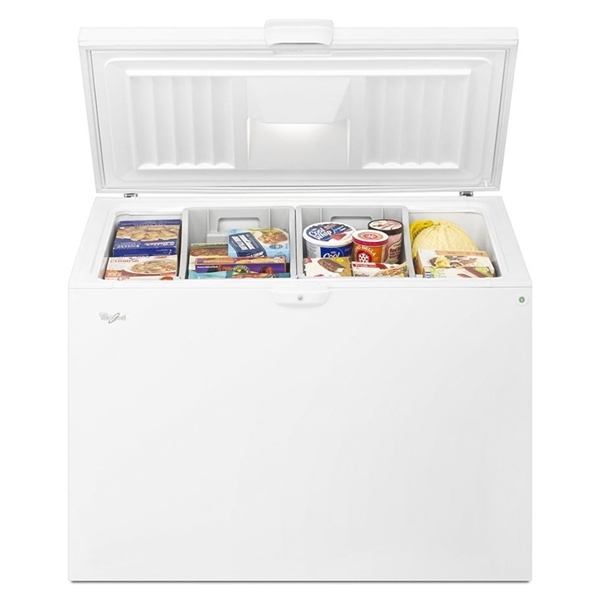 There's always room for your frozen favorites inside this 15 cu. 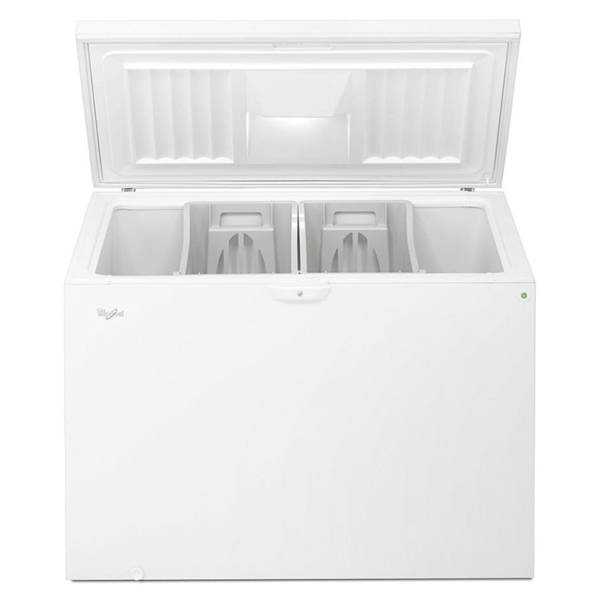 ft capacity chest freezer. 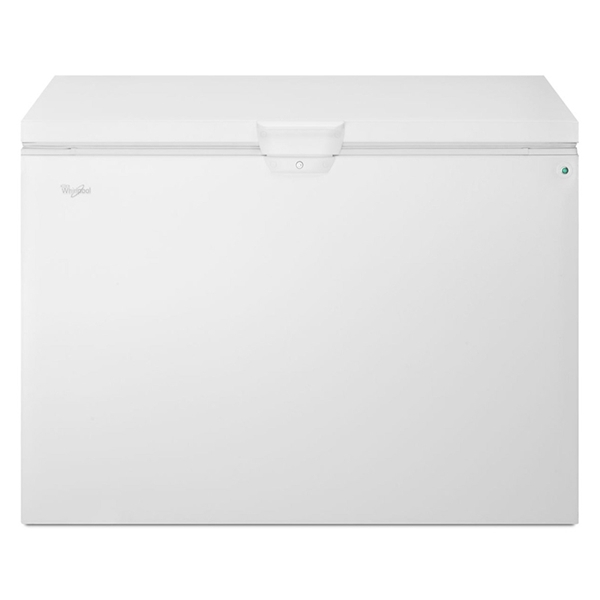 Spills are a snap to wipe up with smooth, rounded easy clean corners and you'll be able to keep safe in this chest freezer with the secure key lock. Plus, two large storage baskets give you more options to organize your frozen favorites.